RealCare Baby Think It Over and Empathy Belly Rentals! or Email Us your question! Step 1: Place Your Order! Step 3: We Ship To You! 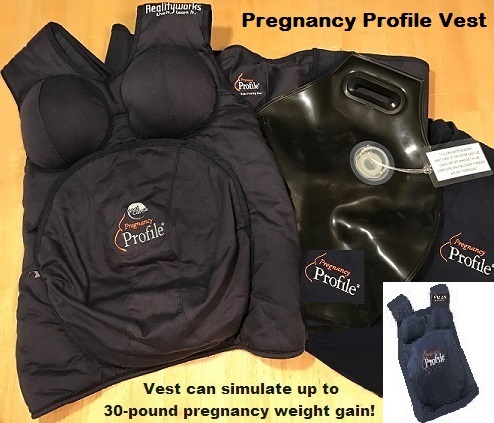 The Pregnancy Profile Vest includes an internal water bladder to simulate elevated body temperature & fetal movement, an encapsulated sand bag to simulate bladder pressure, and a rib constrictor belt to simulate pressure from fetal limbs. Combined, the vest can simulate up to a 30-pound pregnancy weight gain. • Simple return shipping in the same boxes delivered to you. • Rentals are available to Adults & Teens in the U.S. and Canada. 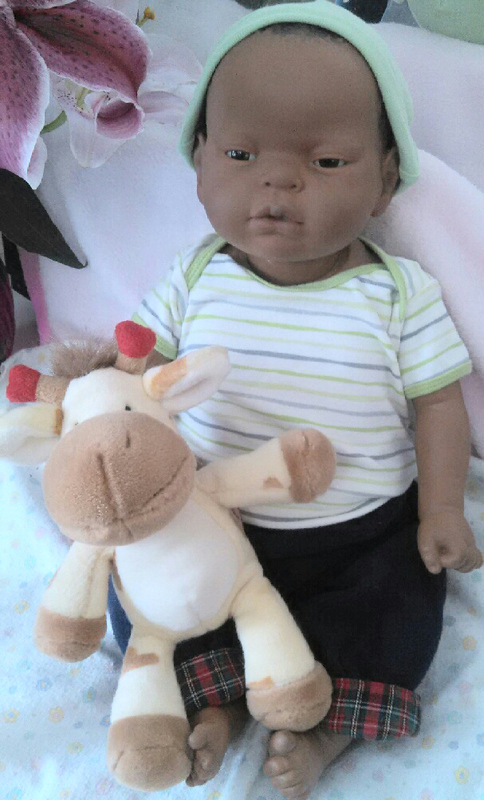 • Realcare Babies require bottle feeding, burping, diaper changing, proper positioning, and rocking. • Hands-on project; the baby records ALL care provided during the rental term. • Final care results are emailed to you. 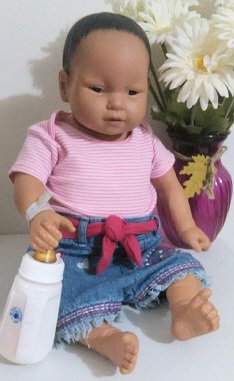 • Introduce the Real Care Baby into the household for siblings, family, and pets. • Provides emotional, physical, & social understanding of new parenting. • School or work schedule "baby shut-down" is available. • Pre-recorded cries from an actual infant. • Simulator has realistic facial features and a weighted body. • Simulator Sounds: Drinking, burping, breathing, cooing, and crying. • Couples are encouraged to participate together. 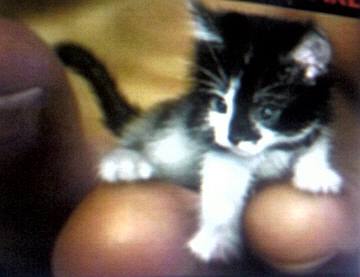 • PLEASE don't forget about family pets introduction to a NEW BABY. • Outstanding source of newborn care training. • Parenting Classes, Mental Health Organizations, Youth Groups, Schools, and Sibling and Infant Care Training classes receive Group Discount Rates. 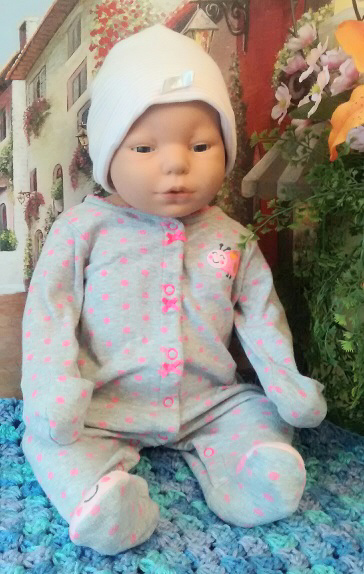 Our interactive doll babies are incredibly helpful for newborn training and proper handling of an infant. New baby dog and cat pet training using one of our RealCare baby infant simulators as a baby introduction for your pet is an excellent opportunity. 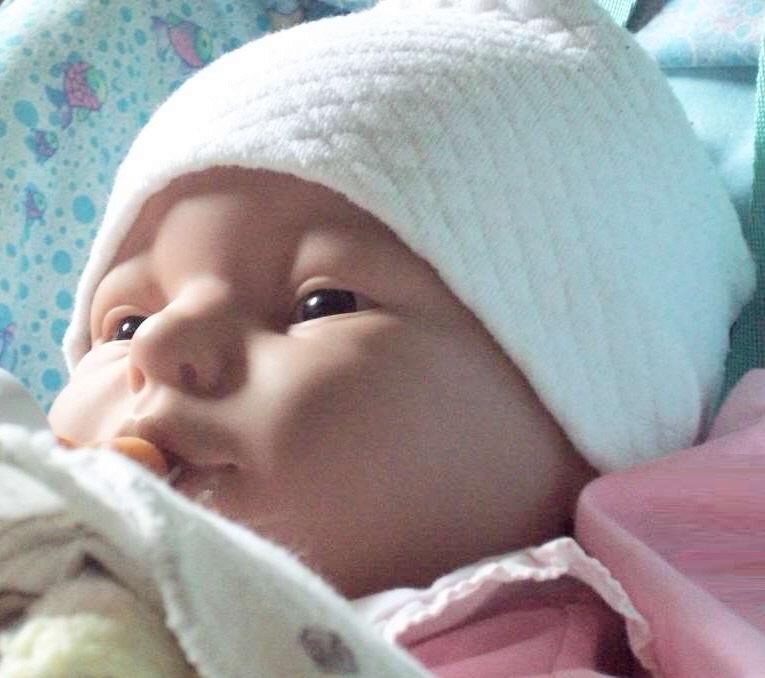 Rental program is offered nationwide, making it possible for people to practice caring for an infant 24 hours a day while the fake baby records all care provided. 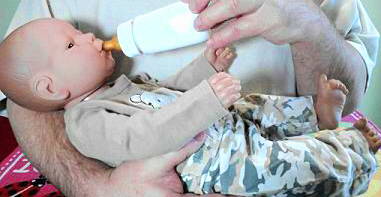 Hands-on infant care training in the privacy of your own home. Realityworks teen pregancy prevention program was designed as a unique interactive experience. 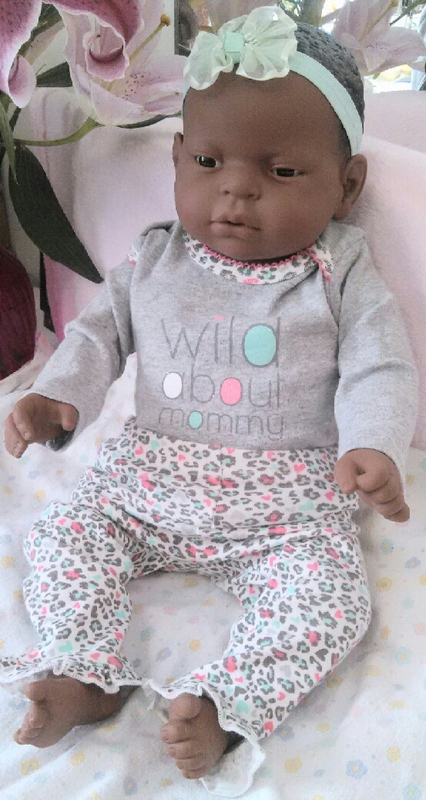 Our RealCare Baby Think It Over rentals can be delivered in 2 days with supplies. Doll items are for sale for replacement parts only. The project offers hands-on infant care training for high school and middle school students, along with adults unfamiliar with infant care. This computer baby is a great introduction for people that have never even held a baby or had parenting class. Please, don't forget about your family pets when having a baby. RealCare babies are excellent for dog and cat baby and infant training. Available to Alabama, AL, Montana, MT, Nebraska, NE, Arizona, AZ, Nevada, NV, Arkansas, AR, New Hampshire, NH, California, CA, New Jersey, NJ, Colorado, CO, New Mexico, NM, Connecticut, CT, New York, NY, Delaware, DE, North Carolina, NC, Florida, FL, North Dakota, ND, Georgia, GA, Ohio, OH, Oklahoma, OK, Idaho, ID, Oregon, OR, Illinois, IL, Pennsylvania, PA, Indiana, IN, Rhode Island, RI, Iowa, IA, South Carolina, SC, Kansas, KS, South Dakota, SD, Kentucky, KY, Tennessee, TN, Louisiana, LA, Texas, TX, Maine, ME, Utah, UT, Maryland, MD, Vermont, VT, Massachusetts, MA, WY, Virginia, VA, Michigan, MI, Washington, WA, Missouri, MO, Wyoming. Minnesota, MN, West Virginia, WV, Mississippi, MS, Wisconsin, WI. 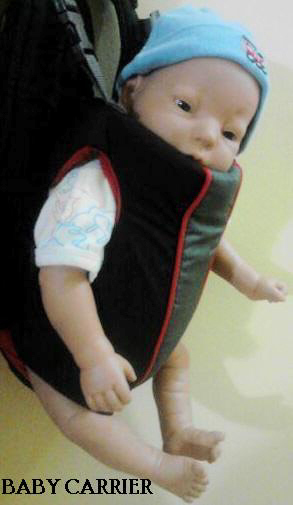 RealCare Baby Think It Over ® An Excellent Training Tool!